I look after the projects in Mohali like ATS Casa Espana, Gillco Valley, Ireo Rise, Wave. Other to this we have good investment options in Delhi NCR region in assured rental and buyback options. We deal with projects like Vatika, ATS, Godrej etc. It Includes Commercial properties, residential, Investment purpose properties with subvention and other payment options. 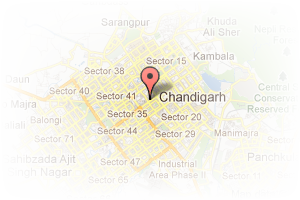 Address: Near KFC, Phase 7, Chandigarh City, Chandigarh, India. This Builder Profile page for "Tricity Property" has been created by PropertyWala.com. 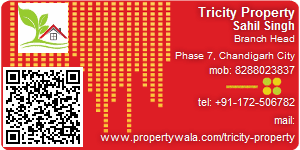 "Tricity Property" is not endorsed by or affiliated with PropertyWala.com. For questions regarding Builder Profiles on PropertyWala.com please contact us.